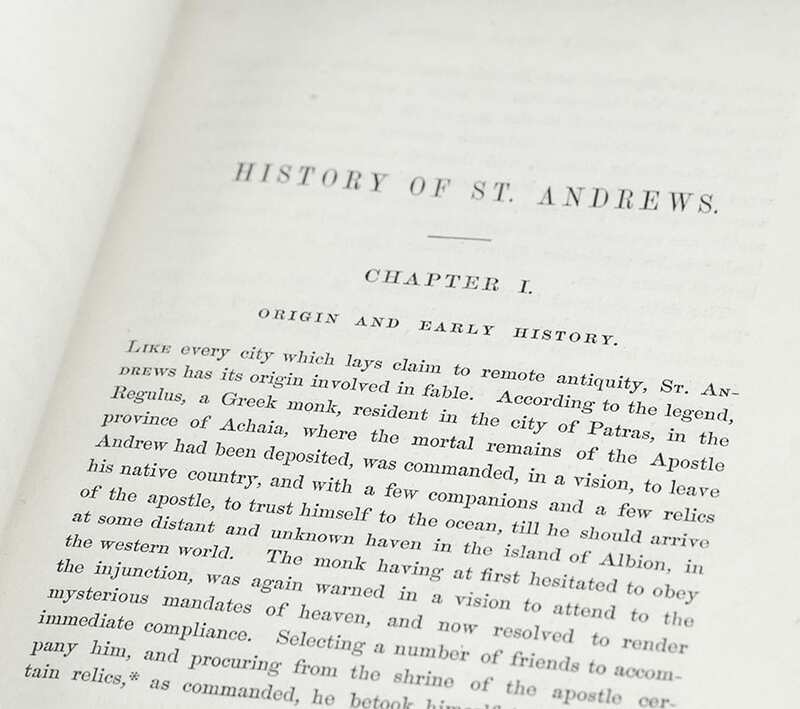 History of St. Andrews, with a Full Account of the Recent Improvements in the City. 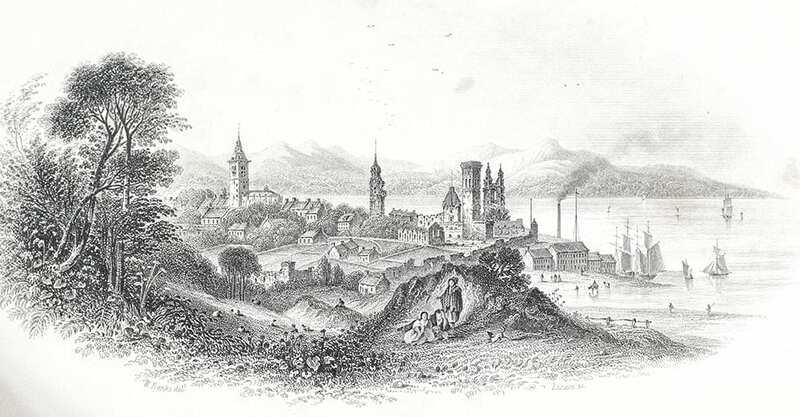 Edinburgh: Adam & Charles Black, 1849. 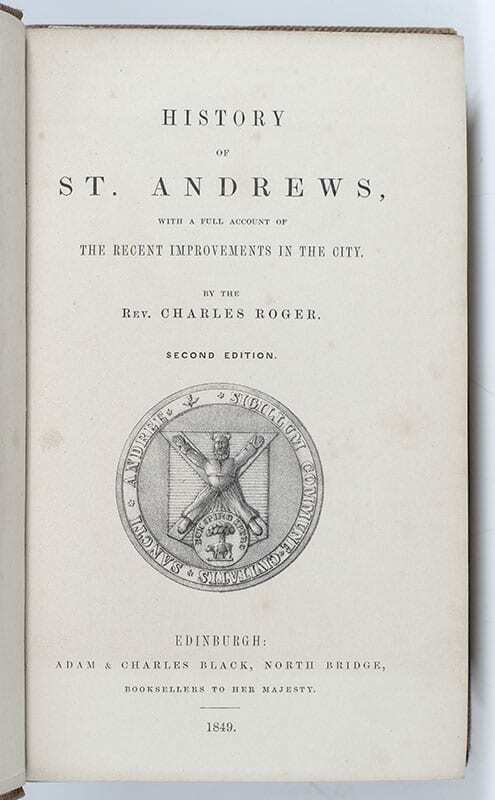 Second edition of Reverend Charles Roger’s overview of the history of Saint Andrews. 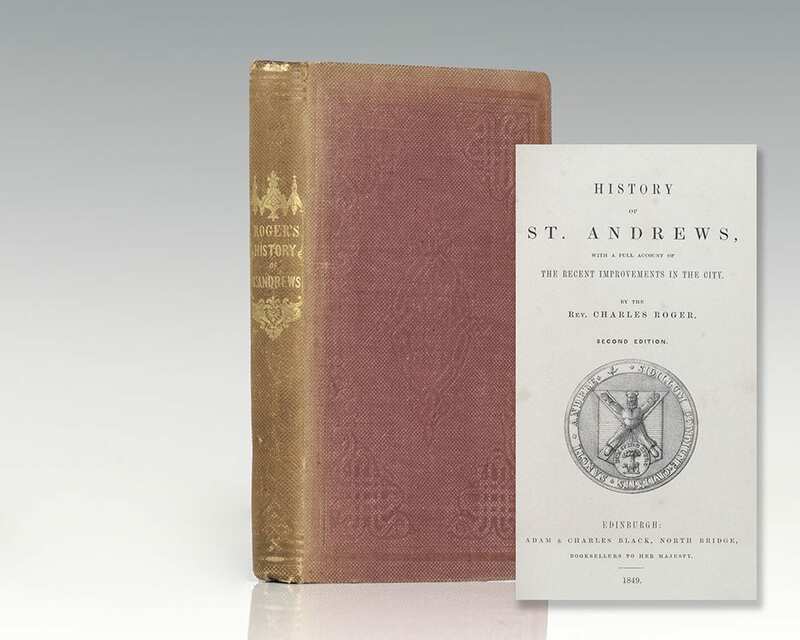 Octavo, original cloth, gilt titles and tooling to the spine, engraved frontispiece with tissue guard, folding map of St. Andrews, illustrated with engravings. In very good condition. A nice example. The Royal and Ancient Golf Club of St Andrews is the oldest and most prestigious golf club in the world. 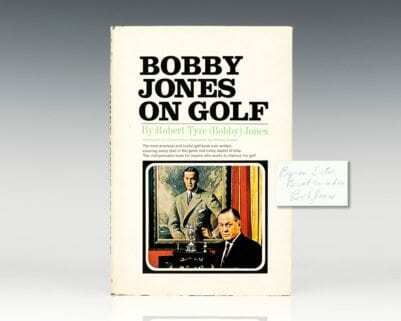 It is based in St Andrews, Fife, Scotland, and is regarded as the worldwide "Home of Golf". 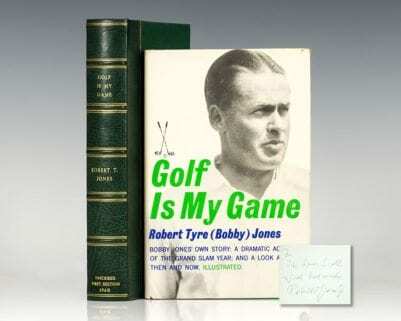 The organization was founded in 1754 as the Society of St Andrews Golfers, a local golf club playing at St Andrews Links, but quickly grew in importance. In 1834, King William IV became its patron and the club became known under its present name.